If we replace Joe Cheng with someone from Macau, we would get a happy Greater China family. 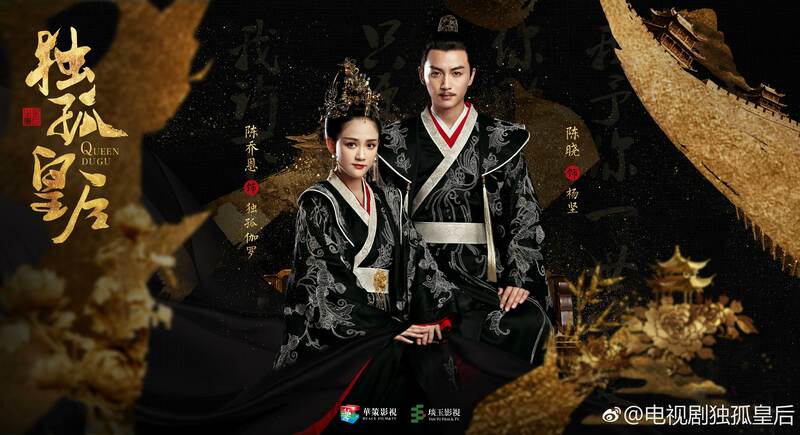 Joe Chen and Joe Cheng are finally collaborating! Cfensi gold stars for every time you catch us mixing their names. Leave Me, Catch Me 放弃我抓紧我 features Joe Chen as a fashion designer who all of a sudden lost her memories after the age of 23, is now engaged a man who she doesn’t know, and competitors with the man who she thought was her boyfriend. Can she rebuild her life and find her lost dreams? The male cast includes Wang Kai, Bosco Wong, and Joe Cheng. Happy last day of the year! 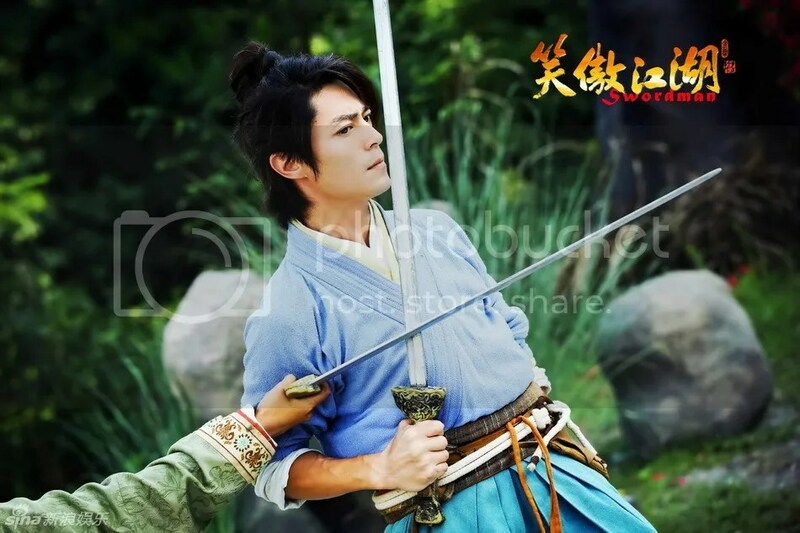 We hope that 2014 wraps up well for all of our Cfensi readers, and that 2015 will be an even better year! No earth-shattering news in this Weibo Wednesday round-up, but there are some cute animals and the usual pack of cute kids. Even though it’s been three weeks since our last round-up, there’s not much to report from the Weibo front. I guess all of our favorite celebs have been too busy having fun during the Chinese New Year and Lantern Festival to waste time on Weibo… which is how the holidays should be spent, amirite? 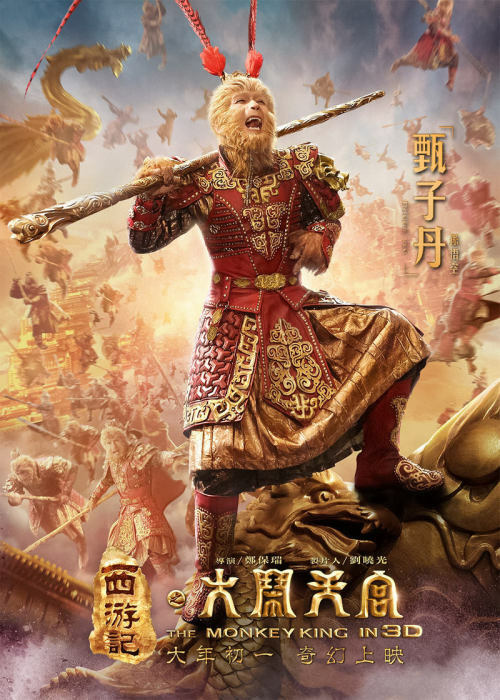 Anyway, for those of you wondering whether or not you’re a famous Chinese celebrity, here’s an easy litmus test: turn on the TV during the Chinese New Year season and see if you see yourself on the screen. If yes, you’re probably famous, like Vicki Zhao Wei, whose Princess Returning Pearl (还珠格格) has been a Hunan TV staple since it originally aired in 1998. 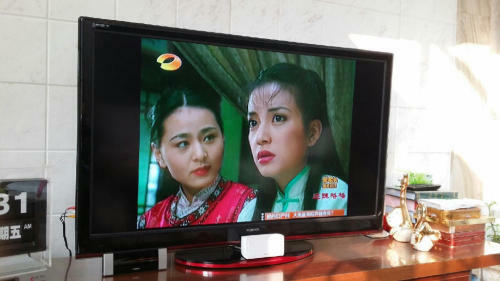 This is reportedly the 15th time the channel has rerun the series.